Peter Green led a grass root Agile transformation at Adobe from 2005 to 2015, starting with his own team, Adobe Audition. His influence includes the teams behind such software flagships as Photoshop, Acrobat, After Effects, Flash, Dreamweaver and Premiere Pro, as well as dozens of internal IT and platform technology teams and groups such as marketing and globalization. His work and mentorship were major factors enabling Adobe product teams to successfully transition from perpetual desktop products to the subscription-based service, Creative Cloud. 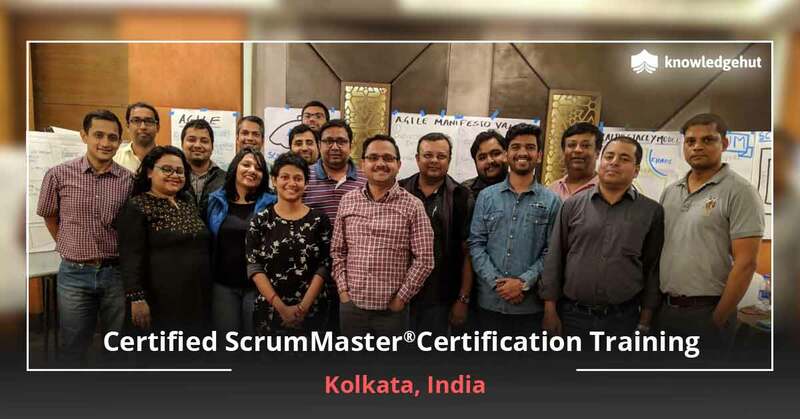 His hands-on Scrum and Agile training and coaching at all levels of the organization including executives helped lay the groundwork to shift teams from two-year product cycles to the frequent delivery of high-quality software and services. Peter’s qualifications include Certified Scrum Trainer (CST), Innovation Games® Qualified Instructor, Conteneo Collaboration Architect, and a Leadership Agility™ 360 Administrator certification. He is also a much sought after instructional designer, coach, trainer, and facilitator. He is a frequent speaker and thought leader on Agile transformation, combining Lean Startup with scrum, Agile leadership, and emergent organizational models. 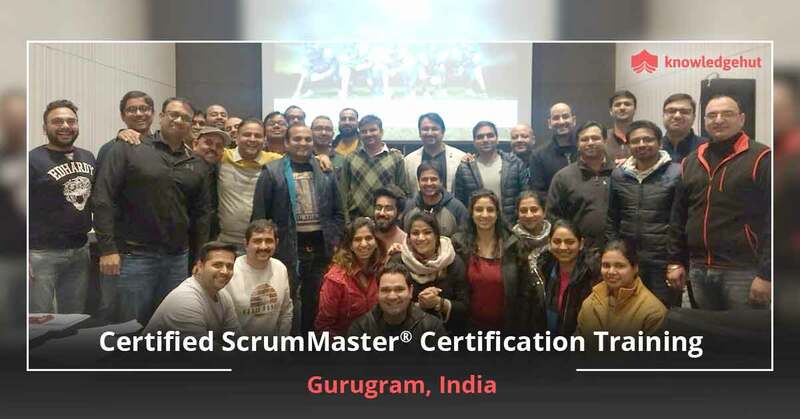 When you are choosing a reputed Certified ScrumMaster® training in Phoenix, you would be provided with a lot of information, concepts and theories for your betterment. 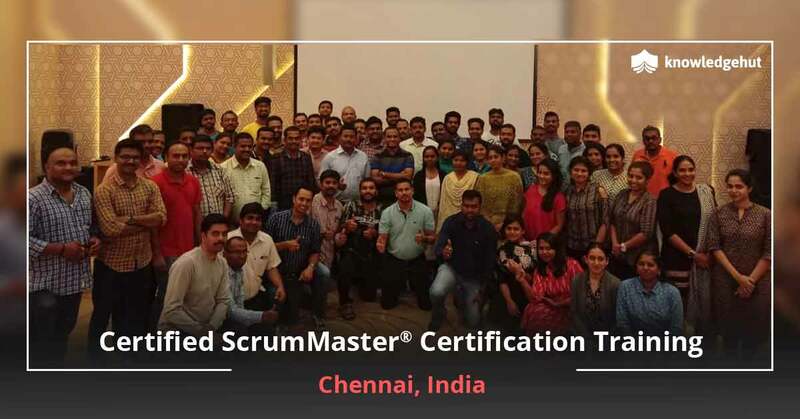 As a new ScrumMaster®, after your certification, you would be required to know three important things. 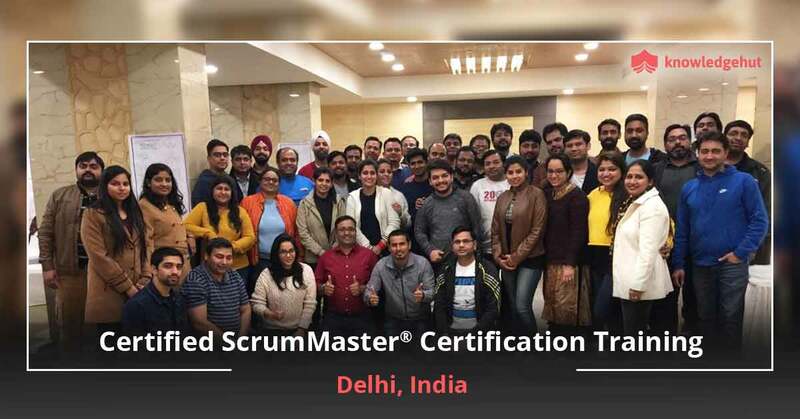 In other terms, these are the three issues that every newScrumMaster® experiences in the work place and you should be capable and informed to deal with these. 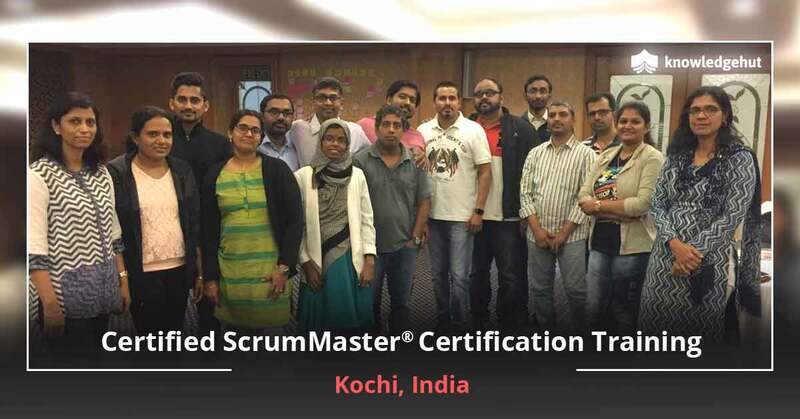 It is easy to learn the concepts of Scrum. A good CSM® training in Phoenix would be enough to make you learn about all the concepts. However, you should know the value of each concept. You should know which tool to use and why we use it in the particular situation. You should be able to answer the question Ǯwhyǯ, when it comes to any part of your ScrumMaster® training course. Only a registered institute for CSM® certification in Pheonix like KnowledgeHut would concentrate on design and architecture. Though it looks like a small concept now, it is something which would support your team and increase your output efficiency.Building a system is not an easy task and you should be well versed with the design and architecture concepts to help your team to do so. Any CSM® course in Phoenix would teach you about definition of done. But, for several reasons, this is one of the top definitions in which people lack clear understanding. It is one of the important tools for your stakeholders and helps to remove technical debt. Thus, you need to concentrate more on this concept. 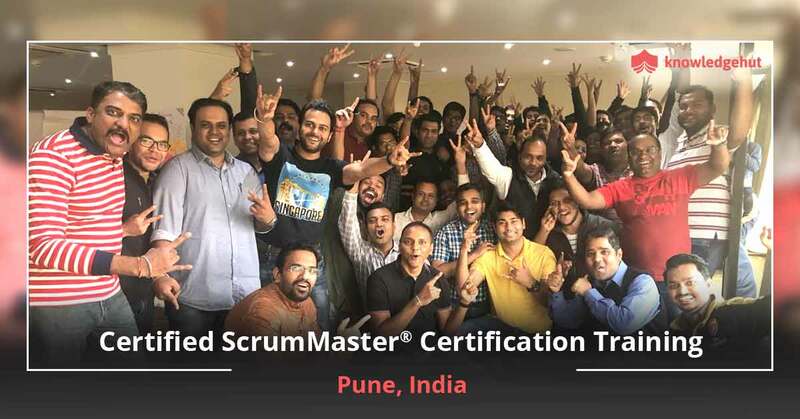 Choose a Certified ScrumMaster®course in Phoenix like that from KnowledgeHut to get a practical insight of definition of done and other concepts easily. After completing CSM® certification training in Phoenix, remember the concepts whichyou have been taught and try to understand it better. The CSM® certification cost in Phoenix also includes resources for studying. Do not discard these resources after getting your certificate. They are essential throughout your work life. 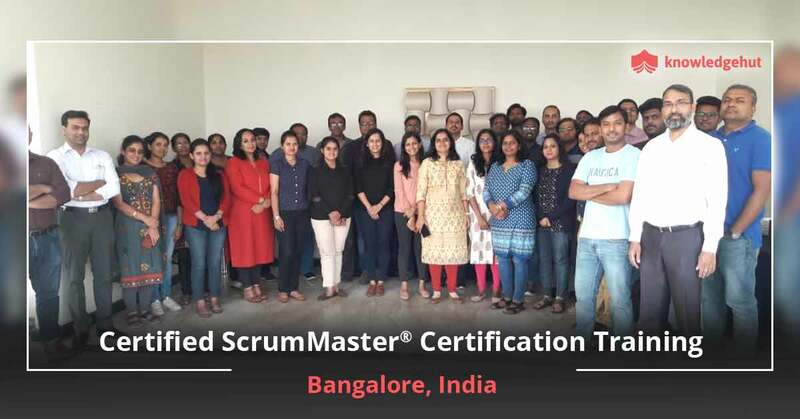 Forgetting the concepts after gaining your certification is just a waste of money that you spent oncertified ScrumMaster® certification cost in Phoenix. Choose a reputed institute for online training and classroom training for CSM®in Pheonix like KnowledgeHut to experience their high class online classes, e-learning materials for online users, dedicated classroom training and workshop. With these, you would be able to get a practical insight for all concepts, which would make you remember them and will help you to understand them easily. Yes, you can understand and learn these concepts through experience. But, it would take a lot of time and youmay fail a lot of projects, before you get such an experience. 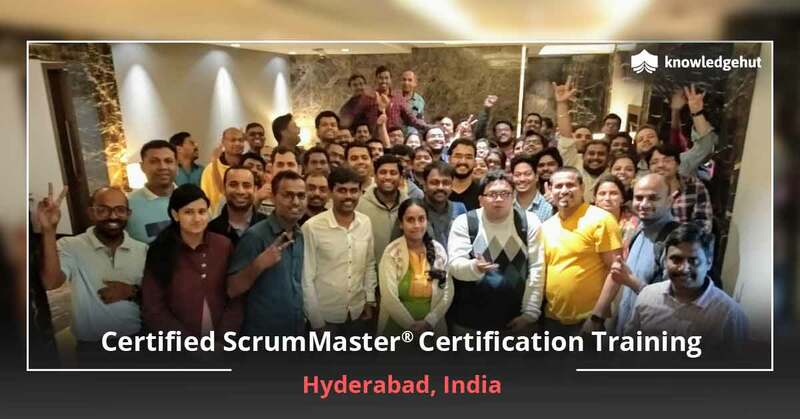 You are a ScrumMaster®and you should be industry-ready anytime and every time.